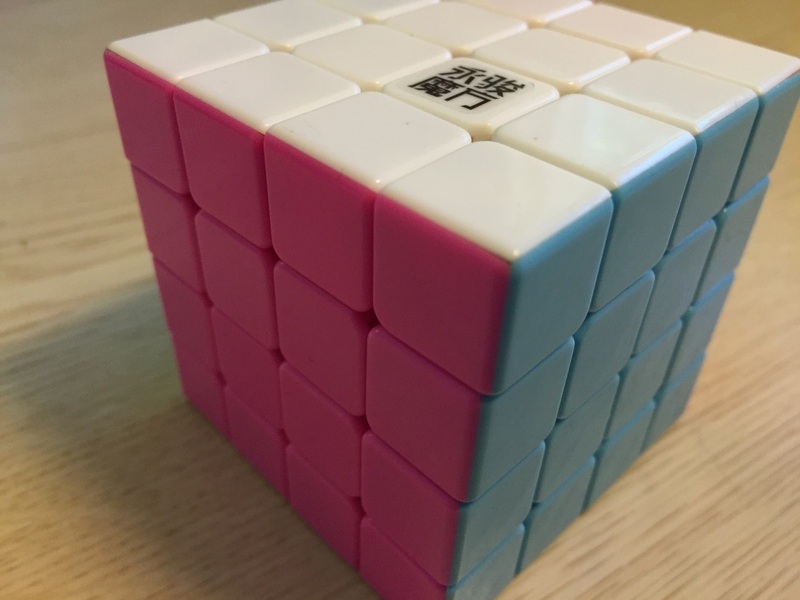 The cube has a slightly scratchy feel. I have no experience with other 4x4s, except the SS, and think that this cube could be improved with faster speed. Corner cutting is a bit lacking. Forward is fine, but reverse is non-existent. This causes catches and then pops. 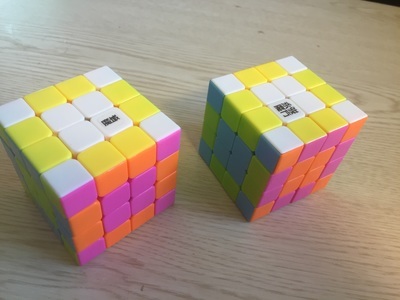 The cube pops about every 1 in 10 solves for me, and I'm a 1:30 solver. I dare not loosen the cube, although it will be faster, it will pop more. As a result, the cube is on tight tensions. The YuSu is a very good 4x4. 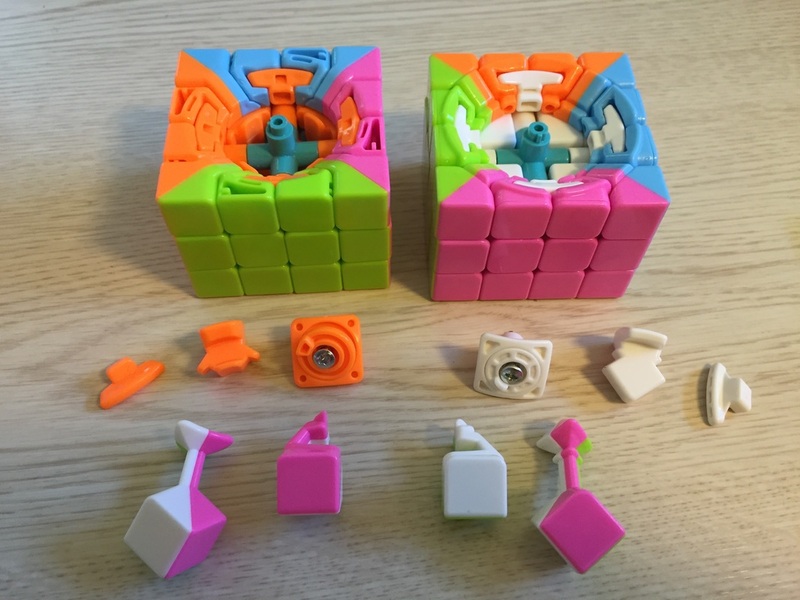 If there weren't the powerhouses of cubes like the AoSu and Yuxin than this could easily be many people's mains. 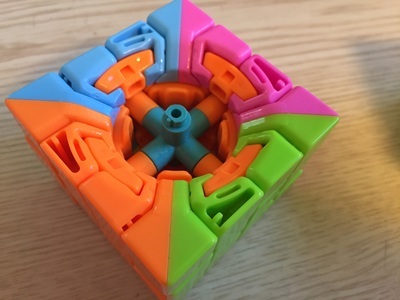 It is a bit catchy feeling and corner cuts a little lass than the AoSu. 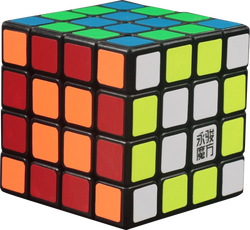 It is very reminiscent of the WeiSu (If not the exact same cube). For 1/3 the price it is definitly worth a purchase if you are newer to 4x4. If you already have a good main and are looking for the best of the best than this might not be the 4x4 for you.